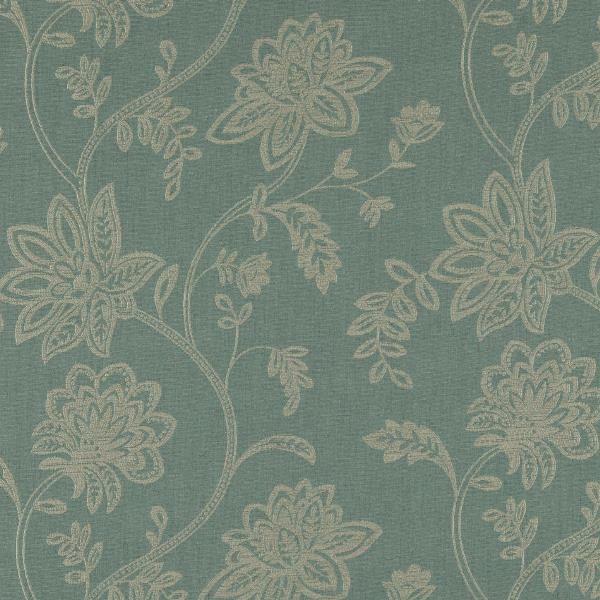 The Solitude Collection offers a dynamic selection of trailing leaf embroideries, damask stitch-effects, foil overprints and textured jacquards. 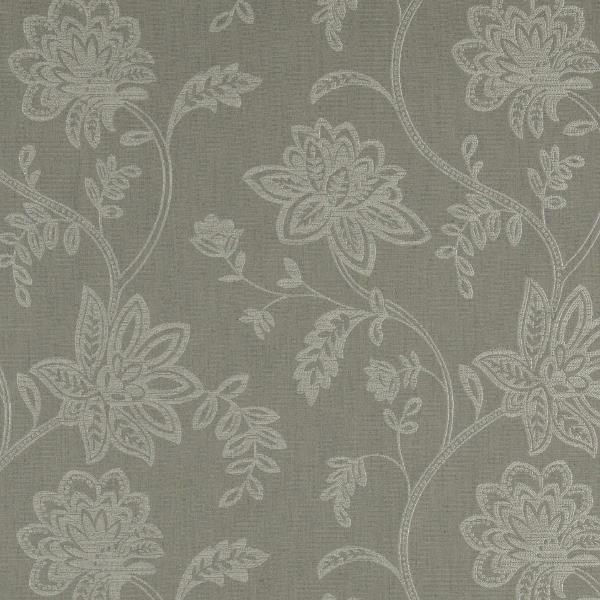 The serene colour palette includes cool ivory and linen, soft duck egg and fresh minty green. 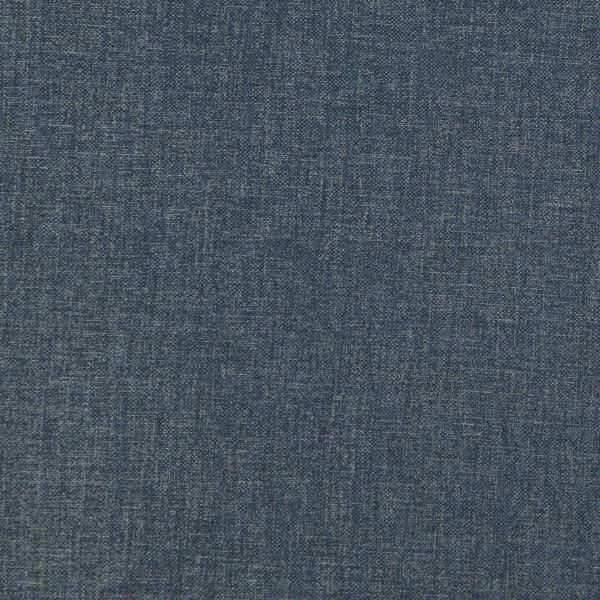 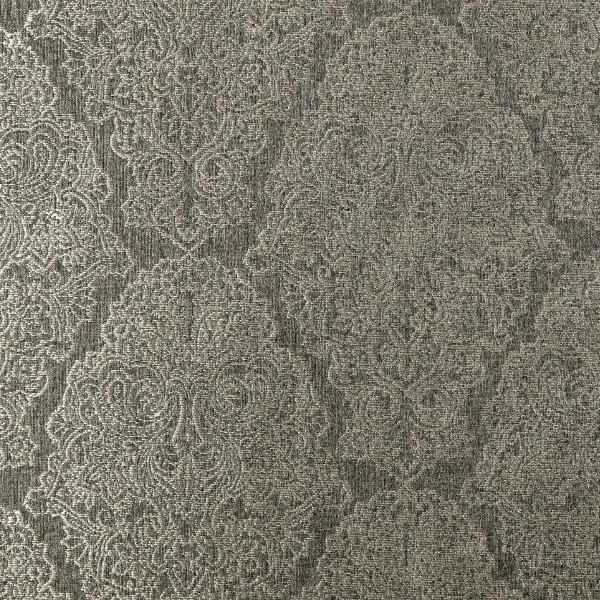 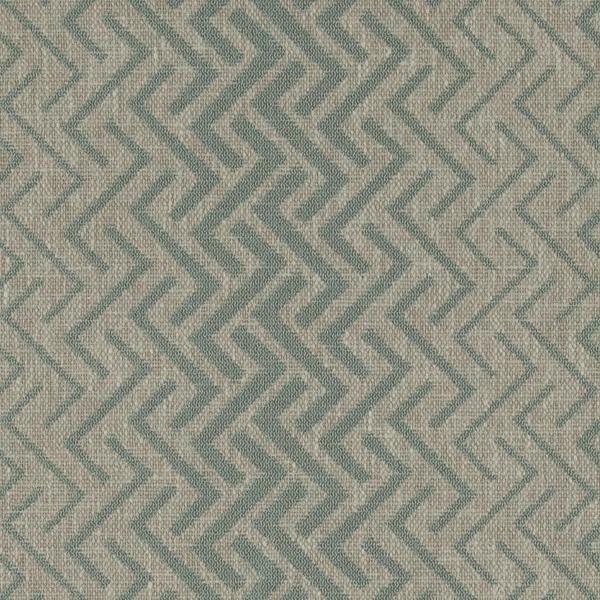 Glimmer foil print, Lamina, can be used for light upholstery while all other designs suitable for drapery & accessories.